How do I add my own backgrounds to Fire Studio? 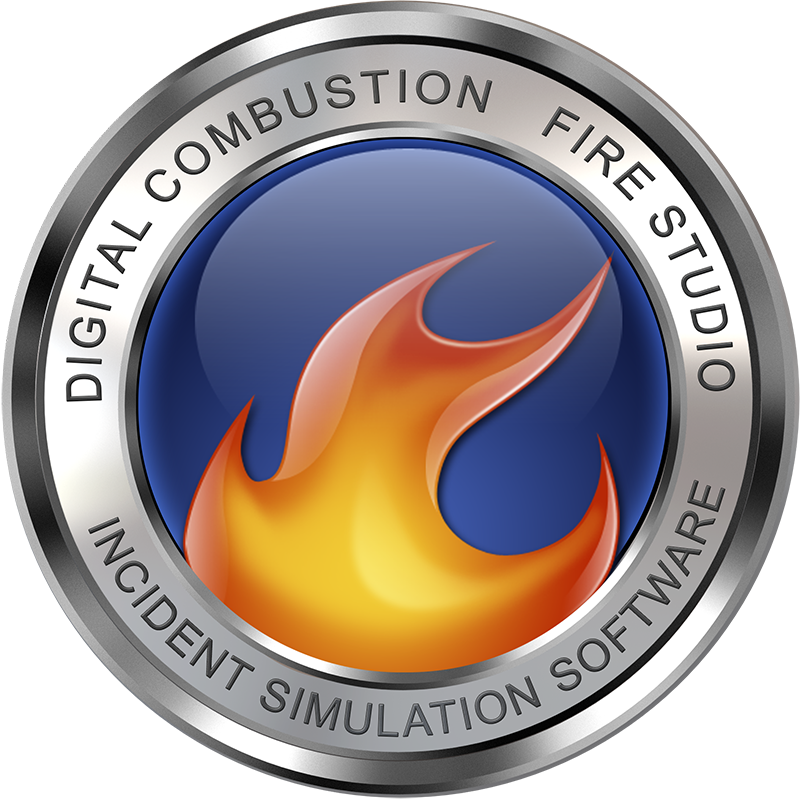 – Digital Combustion, Inc.
How do I add my own backgrounds to Fire Studio? It is easy to add your own backgrounds to Fire Studio. The best way to learn is to go to our "Getting Started" page HERE. Click on the video "Adding your own backgrounds". Where should I put my custom backgrounds?